10 Years of Startup Conference! 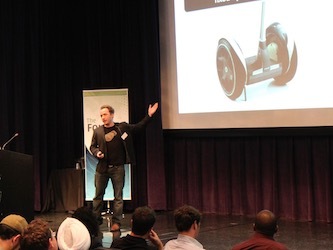 Don't miss the 2019 edition "From Seed to Series A"
If you are a founder who intends to raise a Seed or Series A round in the next 18 months, you should attend the Startup Conference 2019. 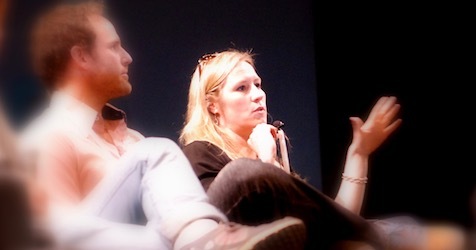 The Startup Conference is known for being the most founder-friendly conference around. No sponsor talks of dubious value, only people who have been there before to give you authentic advice. This year’s program features the best entrepreneurs and investors who share specific metrics and strategies for raising a Series A. Speakers will also be available during small group discussions so you can establish real contacts and go deeper in topics you care about. SpeakersEach year, we feature the most relevant entrepreneurs who can provide actionable advice for your startup and share their tricks and secrets on funding and growing a tech startup. Michael Seibel runs the Y Combinator program. 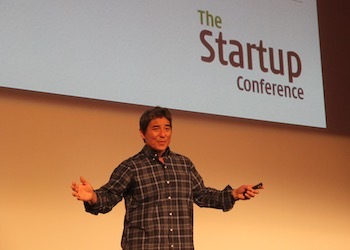 Guy Kawasaki was Chief Evangelist at Apple. I am so GLAD I went! I had a great day learning so much from aspiring people! I pitched to one of the VCs during the VC office hours and his feedback was an invaluable tool for me. Will most definitely attend it again.